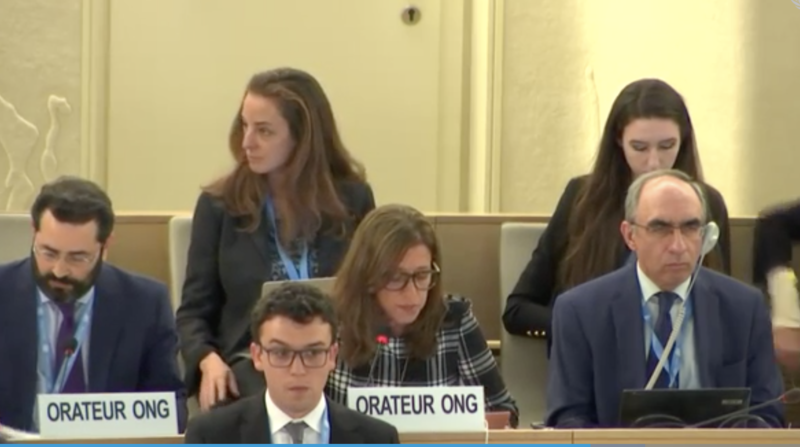 From the 25 February to 22 March 2019, CAL participated in the 40th session of the United Nations Human Rights Council, either through its membership of the Sexual Rights Initiative or physically with a delegation of 3 staff members on the 2nd and 3rd week of this Council’s session. Led by South Africa this resolution breaks important grounds in the recognition of race, and in particular the discriminations against black women and girls’ bodies in sport. It may have been the first time that the word “misogynoir” was used in informal negotiations at the council. 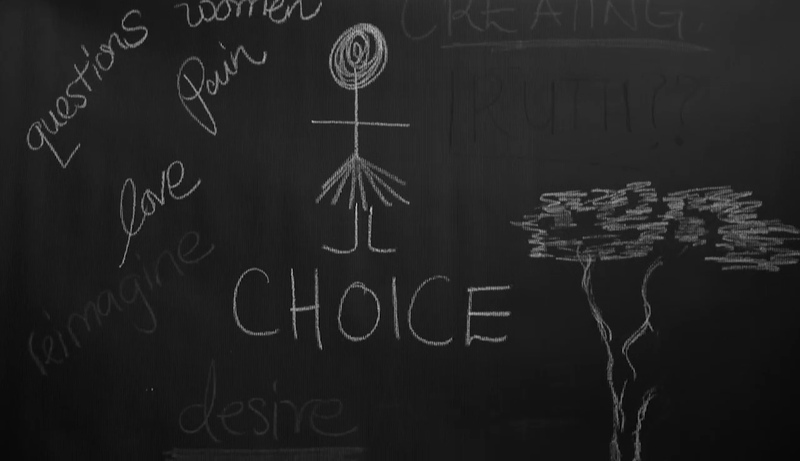 With a firm grounding in all persons’ rights to bodily integrity and autonomy, the text expands the normative human rights framework to recognize the multiple ways women’s and girls’ bodies are policed, regulated and subjected to racial and gender stereotypes. 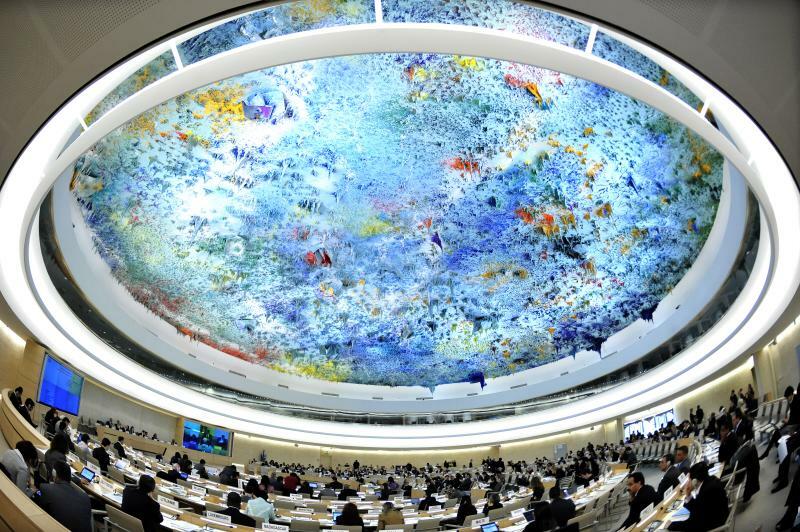 The right to bodily integrity and autonomy has also been recognised for the first time at the Human Rights Council. Read our end of session joint statement. Want to know more about the resolutions adopted at this session? See SRI’s excellent summary here. CAL participated as panellists in 2 side events, the first was organised by APC and was on Gender and Privacy in the Digital Age. And co-sponsor by the Brasilian and the German delegation. The event was well attended with multiple State representative in attendance, including the South African delegation. Our interventions centered on the intersection of WHRDs, sexual rights activism online and the influence of the private sector in protecting and upholding the right to privacy of the marginalised.